The small Scale manufacturing business is like big vehicles for the economy of any country. All the countries of the world are considered as strong economic and industrial developed countries, those countries are dependent on manufacturing based on direct or indirectly. Almost all the industries of the world depend on manufacturing industries effectively. For example, agricultural industries depend on manufacturing industries for types of machinery, chemicals, tools etc. If you consider starting manufacturing business, you have the option of staring a small scale manufacturing business. Small scale manufacturing business can start from home. If you are able to define your proper market and choose products small scale manufacturing business are highly marketable. 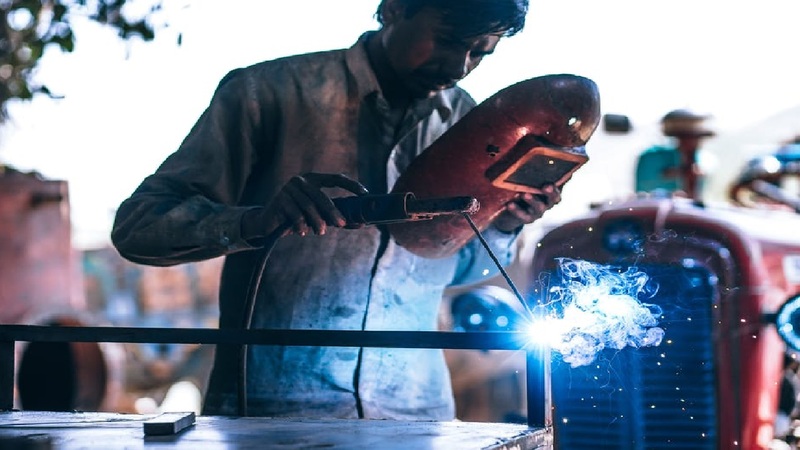 Below are the 15 small scale manufacturing business ideas that you can move faster. Every children’s in the world loves toys. There is a large market for children toys. If you want to start a business in manufacturing business sector, you can start children toys manufacturing. There is huge profits in this business. Paper is required for school-college, office-court and business management throughout. There is a large market for papers industry. Electricity is an essential component of everyday life. So the need for electric bulb and fitness is immense. There is a huge global market for electric bulbs and fittings. Electric bulbs and fittings manufacturing is a business whose products can easily attract buyers. If you are creative with your production, you can easily successful. The plastic bottles are required for food, drinks and chemicals industry. You can start this business easily if you are able to supply plastic bottles in food, drinks or chemical industry. In the agriculture sector, organic or non-organic fertilizer are very much needed. The government of most countries of the world is encouraging people about agriculture. There is a large market for fertilizer for any countries in the world. In recent times, the demand for tiles to enhance office and home beauty is immense. If you want to start your own business in manufacturing industries you can consider ceramic tiles manufacturing. It is a profitable business idea. Bags manufacturing is an easy business idea in small scale manufacturing business sector. You can start this business by manufacturing different types of bags like school bags, handbags, fashion bags, tools bags, camera bags etc. Door is an essential component of a building. There is no building without doors. You can start manufacturing security doors as well as general doors. There is a large market for security doors. Furniture is essential for offices, homes, schools, colleges etc. You can start this business by making chairs, tables, beds, cabins, shelves, wardrobes etc. if you are able to make good and high-quality furniture, you can succeed in this business. It is a profitable business venture. It is another profitable small scale business ideas with a small investment. An entrepreneur can start folders, files and envelopes manufacturing business easily. It is a low budget business small scale manufacturing business sector. The market for balls is large. You can start this business by producing different types of game balls such as football, cricket balls, basketballs, hockey, volleyball etc. It is a money making business. Among the family ingredients, soap and detergent are one of the main components. There is no substitute for soap and detergent for cleaning clothes and other goods. You can start this business with a soap making machine and other goods. The Various products such as windows, doors, roofs, pans etc. are made from aluminum. Aluminum products manufacturing is a highly profitable business idea. Before starting this business you should identify aluminum products that are highly sellable in your business area. It’s another profitable small scale manufacturing business idea. You can start stationaries manufacturing business by investing a small startup capital. You can manage this business by making pens, pencils, erasers, sharpeners, rulers, staplers, notebook etc.